The National Research Center on Hispanic Children & Families just released an interactive data tool to help researchers explore the capacity of 22 large, mostly national surveys to measure Latino families and households. The tool indicates what information is available on family and household composition, family formation and stability, relationship dynamics, and (co)parenting. 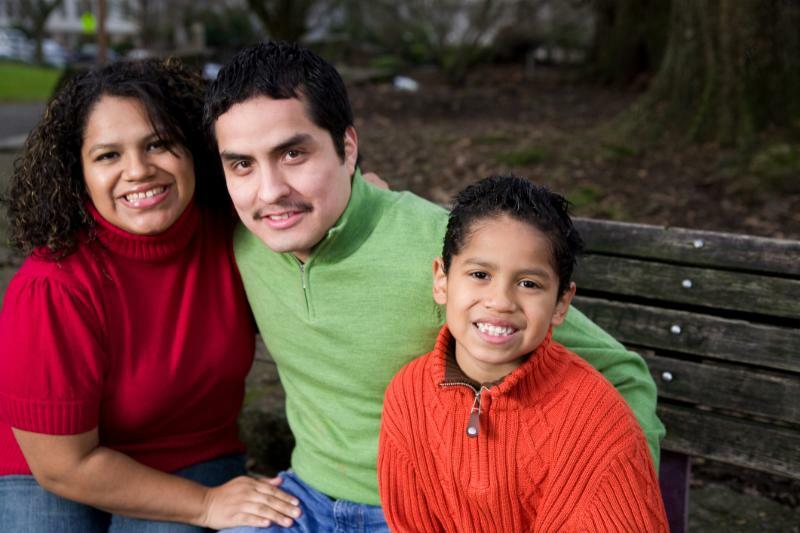 Read the companion brief, How Well Do National Surveys Measure Hispanic Families and Households? , to learn more about the implications of our nation's data infrastructure to measure Hispanic family life for programs and policies and future data collection efforts. 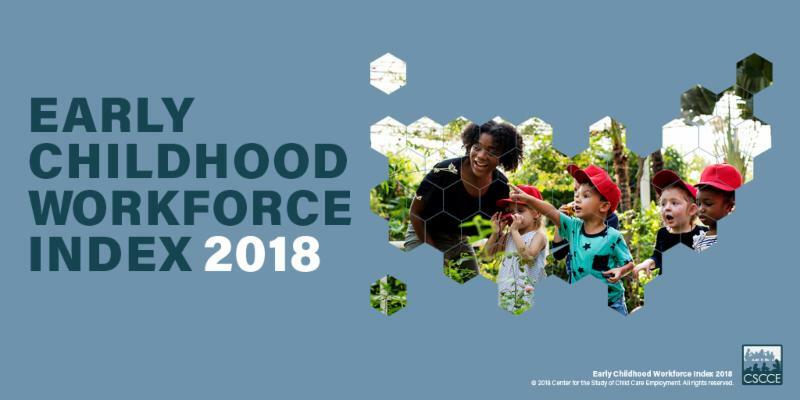 The Center for the Study of Child Care Employment (CSCCE) recently released the 2018 Early Childhood Workforce Index , which assesses state-level ECE workforce conditions and policies. While progress has been made improving the education and training levels of the ECE workforce, changes have not corresponded with teachers’ improved economic well-being. Data snapshots also illustrate inequities in the ECE workforce. Educators of color, for instance, are more likely to work as assistants and to earn lower wages than their white counterparts. 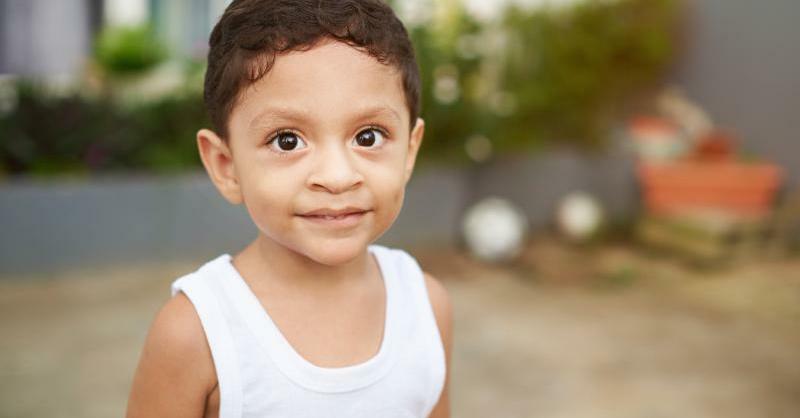 A recent study from the Center for Law and Social Policy (CLASP) found that immigration policies may negatively affect young children's physical and mental health. 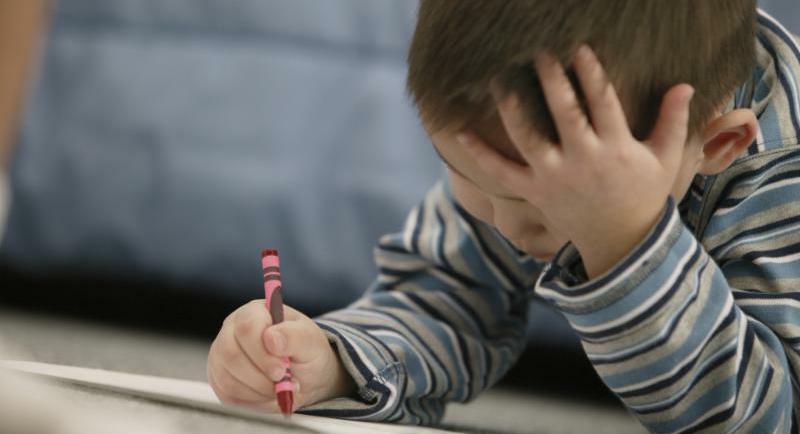 The study f ound that children experience persistent fear that their parents will be taken away, interruptions in their daily routines, and inadequate nutrition assistance and medical care. Results also show drops in ECE enrollment, attendance, and parent participation. The Annie E. Casey Foundation's 2018 KIDS COUNT Data Book warned that the 2020 Census may undercount nearly 1 million children under age 5. Data also suggest that low-income children of color continue to fare worse than their peers on most measures of well-being examined. However, American Indian and Latino kids were more likely to be born at a healthy birth weight, and Latino children and teens had a lower death rate than the national average.